Guest post is provided by the sunless tanning supply company, Artesian Tan. 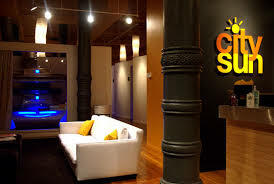 Artesian Tan is a leading provider of sunless tanning equipment. Go to their website to find more information about their products.